Our site saves cookies on your device in order to deliver better content. You can disable the usage of cookies by changing the settings of your browser. Several outcomes and results of the CyberROAD project and two other major European Commission funded projects are presented in the book Combatting Cybercrime and Cyberterrorism (Challenges, Trends and Priorities). COURAGE, CAMINO and CyberROAD consortia are pleased to invite you to the joint conference on “Emerging and Current Challenges in Cybercrime and Cyberterrorism”, which will take place in The Hague, on Thursday 10 (13h30-18h) and Friday 11 (9h30-16h), March 2016. The event is part of an overall thinking and exchange process that aims at promoting a European vision and roadmap for the fight against cybercrime and cyberterrorism, a priority for the European Union and the basis upon which all three projects were initiated. The event will provide SMEs, the industry sector, scientific communities and end users with a forum to exchange ideas and challenges presented by the projects in order to elaborate strategies and priorities for a common roadmap to fight cybercrime and cyberterrorism. In particular, the goal of the two-day event is to gather insights regarding cybercrime and cyberterrorism in Europe and beyond, and to discuss further developments in the methodology, technology, and foundations for the design and effective implementation of a European roadmap for the fight against cybercrime and cyberterrorism. The outcome of the workshop will help towards the development of a consolidated roadmap between COURAGE, CAMINO, and CyberROAD which will be presented to the European Commission by mid-2016. This roadmap will aim to clarify the various interpretations, commonalities, and differences emanating from the European cybersecurity community as well as the results of the three projects, thereby paving the way for a more structured and well‐founded approach to future roadmaps and initiatives in the fight against cybercrime and cyberterrorism, including research and technology, education and training, and standards. The COURAGE-CAMINO-CyberROAD event will gather experts in the fight against cybercrime and cyberterrorism. Representatives from academia, industry and policy makers, and end users are invited to take part in the event. Poste Italiane presented CyberROAD at the European Financial Institutes – Information Sharing and Analysis Centre (EU FI-ISAC) meeting in Zurich, Switzerland, October 22-23, 2015. Davide Ariu presented CyberROAD at Security Summit 2015, Cagliari, Italy, July 8, 2015. Davide Ariu and Matteo Mauri presented CyberROAD at SINNOVA 2015, Cagliari, Italy, July 3, 2015. Giorgio Giacinto presented CyberROAD at the Symposium on Electronic Crime Research (eCrime 2015) in Barcelona, Spain on May 28, 2015. European citizens can contribute to this work through a series of 3 surveys. The initial survey targets basic aspects of citizens' relationship with cybercrime, either personally or through their work. 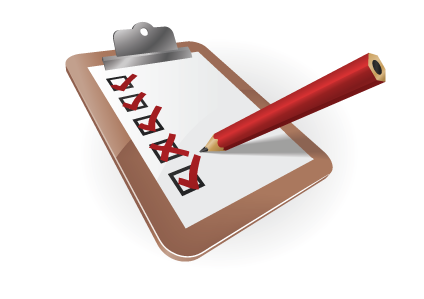 Please note the survey is anonymous and providing contact data is entirely optional. Davide Ariu will present CyberROAD at European Electronic Crime Task Force's Plenary Meeting. The meeting will take place at Poste Italiane's headquarters in Rome, 31 March. Davide Ariu will give the talk "Hitting the CyberROAD, what to expect in cyber crime by 2020". Our 2nd consortium meeting will take place in Darmstadt, Germany on May 20-21, 2015. CyberRoad organizes its first workshop (FCCT 2015) in conjuction with ARES 2015 in Toulouse, France on August 24-28, 2015. The aim of the First International Workshop on Future Scenarios for CyberCrime and CyberTerrorism (FCCT 2015) is to anticipate the future of cyber-criminal activities, enabling governments, businesses and citizens to prepare themselves for the risks and challenges of the coming years. Przemek Jaroszewski will present the CyberRoad EU project at 2015 FIRST/TF-CSIRT Technical Colloquium in Las Palmas, Canary Islands on January 26, 2015. 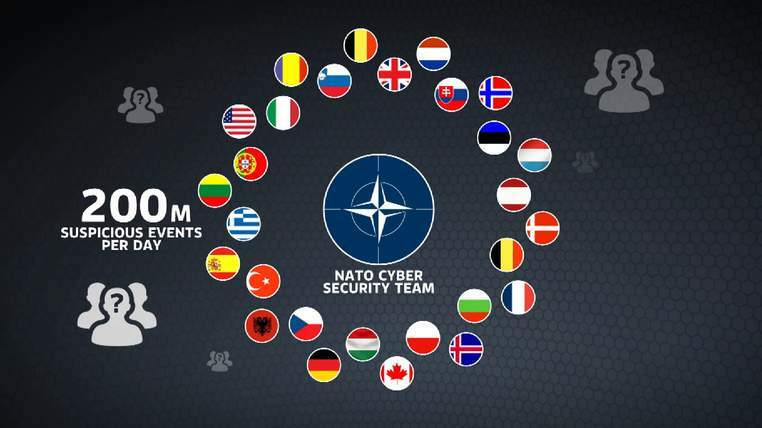 CyberRoad was present during NATO’s largest ever cyber war games. Jart Armin will present CyberROAD at the 18th Conference on Telecommunications and IT Security (SECURE 2014) in Warsaw, Poland on October 22-23, 2014. 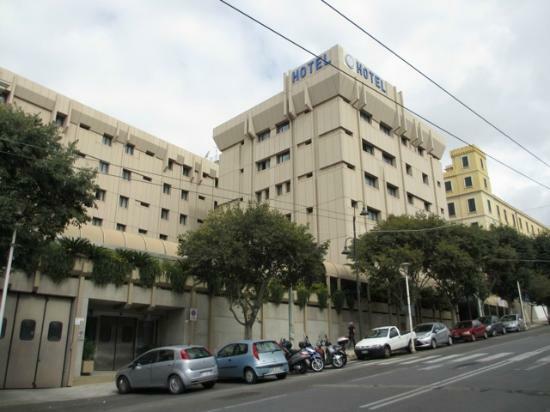 Our 1st consortium meeting took place in Cagliari (Hotel Regina Margherita), Italy on June 24-25, 2014.